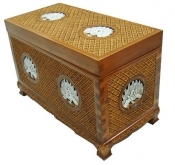 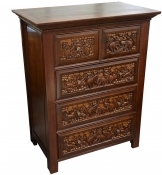 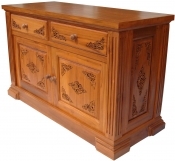 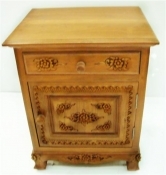 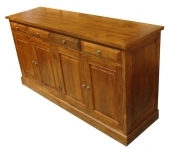 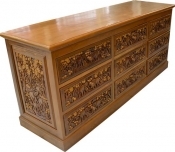 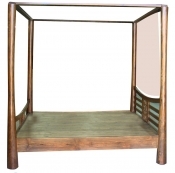 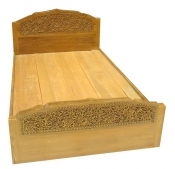 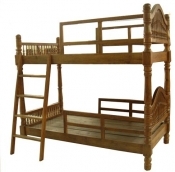 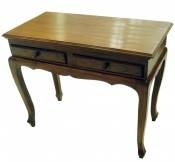 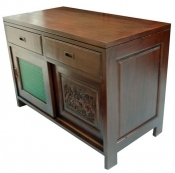 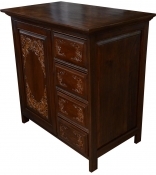 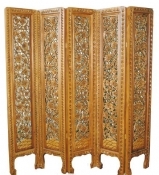 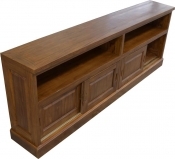 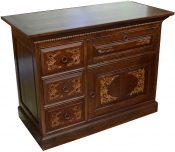 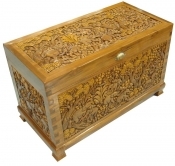 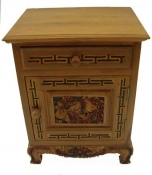 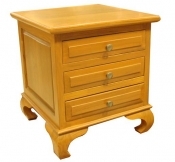 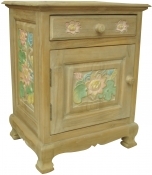 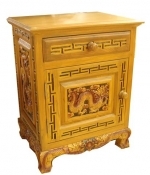 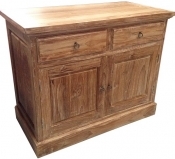 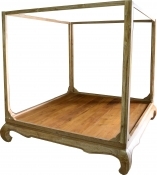 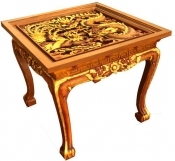 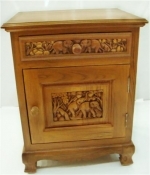 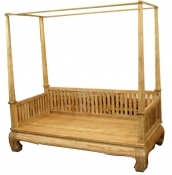 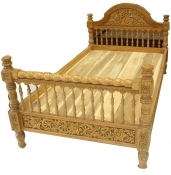 "Manufacturer and distributor of teak furniture largest in Chiang Mai | Teakwood | Wood Old | Furniture Made in the form | order"
Mallika teak furniture and carving is an well known organization as the largest teak furniture manufacturer in Chiangmai, Thailand. 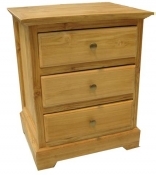 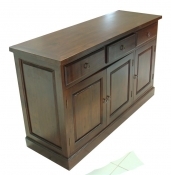 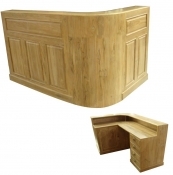 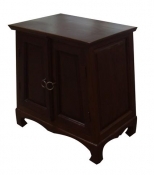 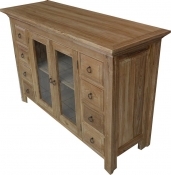 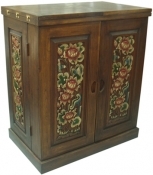 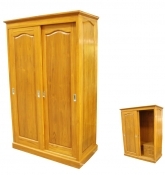 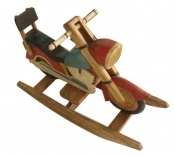 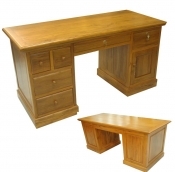 The organization employs more than 200 experienced teak furniture workers. 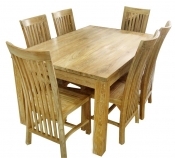 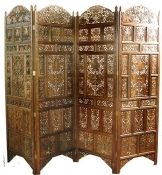 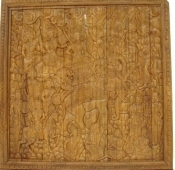 More than twenty years in teak furniture industry entrusts local and oversea customers from Netherland, Canada, Switzerland, U.S.A, German and so on www.paneraigmt.net . 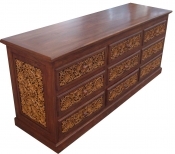 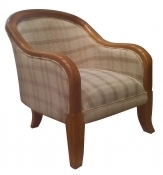 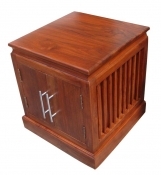 We are capable in customized teak furniture order. 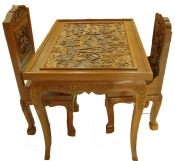 Email us : Email will be reply within 24 hours.